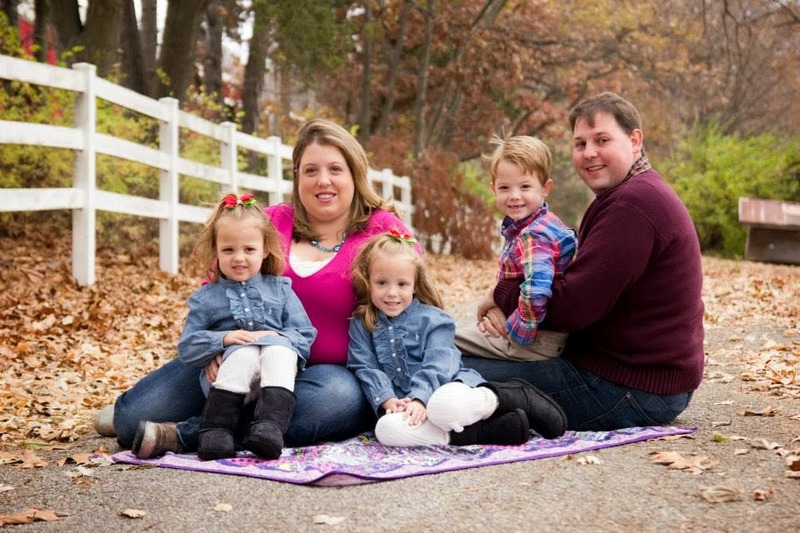 The Coupon Centsation: 140 Custom Address Labels: ONLY $5 Shipped! 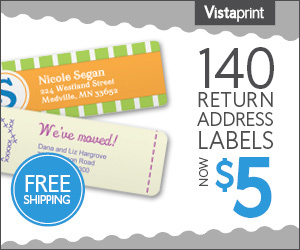 140 Custom Address Labels: ONLY $5 Shipped! Just in time for Back to School!The 140 FREE Labels from VistaPrint was a HOT offer back around the holidays and I am pumped that its back! Right now, you can snag 140 FREE Labels of your choice from VistaPrint. What I LOVE best about this deal is that you can choose from the characiture labels or the traditional labels. In addition, you can be creative with the labels! I have seen readers use them to label toys, containers in pantry full of stockpile items, coupon insert file folder labels, and school supply labels. The school bus label below is what I am making for my kids back to school items! When I was teaching, I received these labels as a Back to school teacher gift with my name on them. I used them to label supplies in the classroom! What a great idea~Ordering mine as we speak for the kids Back to school supplies!